This is another barn we saw on our little drive yesterday. I love the old silo. I remember as a child when you could drive down the road and see these old silos being filled with grain for storage until the price was right to sell. 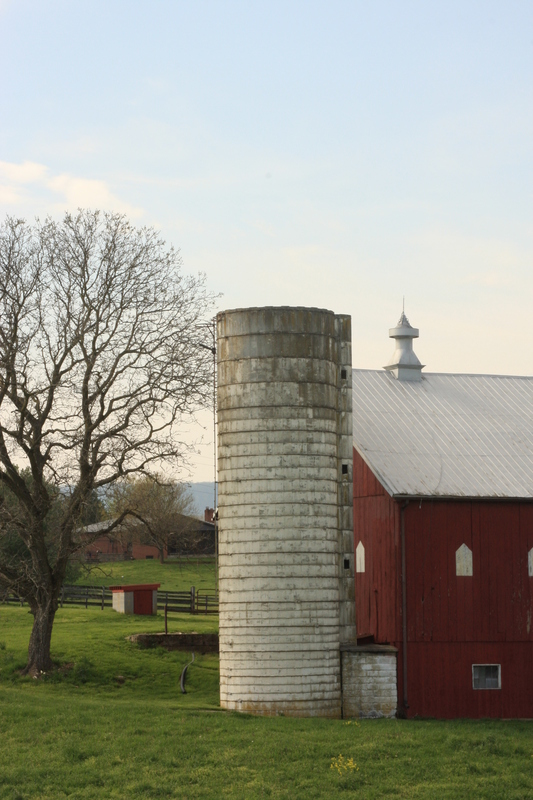 Silo storage has changed and grain can be stored longer until… the price is right to sell. On our trip out to Nebraska my Uncle taught us more about this. I hope you have a Happy Monday!